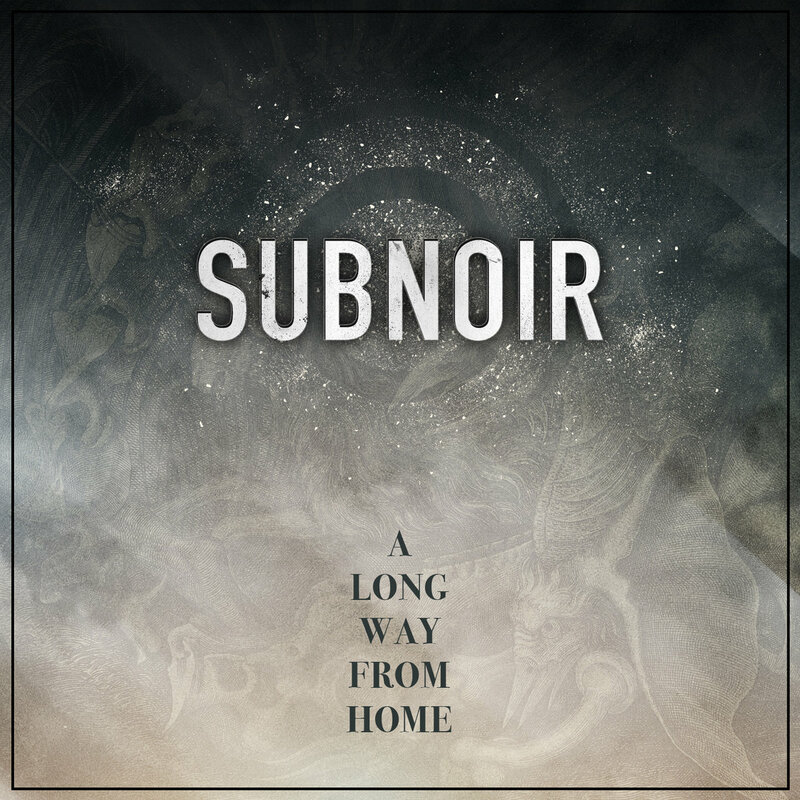 A few months ago I had an opportunity to review a debut album by Norwegian post-metallers Subnoir. 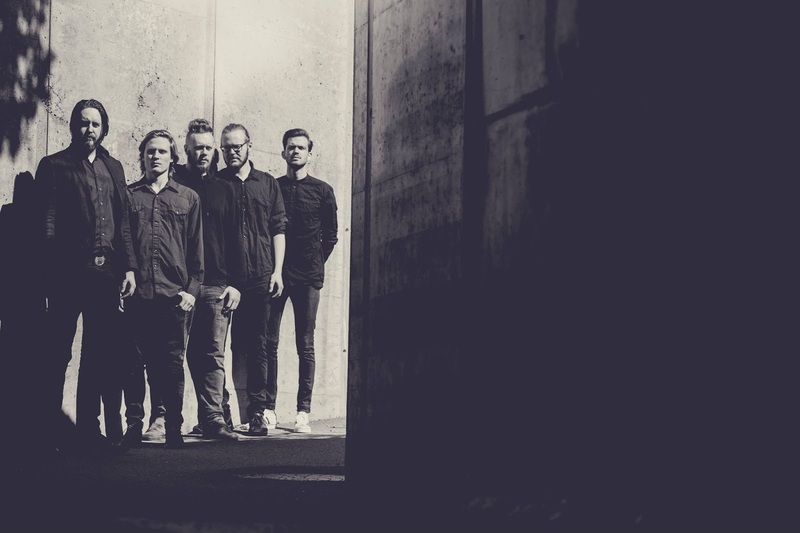 Recently I asked the band questions about the "A Long Way from Home" album, inspiration, and more. Here is an interview with Kenneth and Oliver. Speaking of new music, you have an album. What can people expect from “A Long Way from Home”? K: People can expect an album wich takes the listener trough a sonic journey with a wide dynamic range. Melodic, mellow parts and at the same time a bonecrushing wall of sound. O: Its no straight forward journey either. I always feel like the journey lulls me, kind of like a hypnotic repetitiveness that makes room for great atmospheres. K: It was something different. We weren’t sure how to approach the songs and how to get the sound that we wanted. It took some time, but we learnt a lot from it, and we are very happy with the result. We have all grown as musicians. O: We all contributed in our own way. Kenneth and Inge was the main composers, but we all put our touches on the album. Are there any touring plans in support to “A Long Way from Home”? K: Not at the moment, but we would love to do it! Sadly, traveling ist free. K: We would love to do a tour in Europe, Russia and America. That would be fun! K: A lot of different things really. It can be music from other bands, maybe an emotion, a movie score. It all depends on my mood. K: I listen to a lot of different genres, but that don`t impact my playing much. O: The whole band comes from playing hard music in general. Most of us have played black-, death- or trash metal of some variety in other bands, and I’m sure we draw from that in some regard. I know we all share the love for good music and its not restricted to genre, meaning we could be listening to anything from good old 90s Hip Hop or classical music to classic rock or electronica. As long as its good! K: Thank you for your interview! We are planning to release some more video material soon. Be sure to like us on Facebook to get the latest news and content!